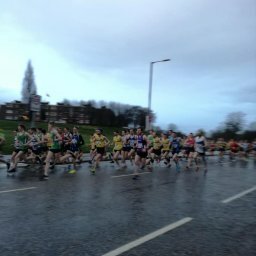 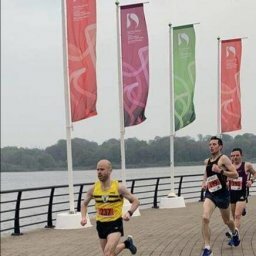 A busy weekend for North Belfast Harriers which saw runners compete in the NI and Ulster Road Relay Championships at Victoria Park on Saturday. 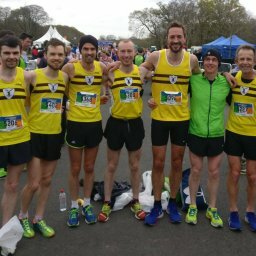 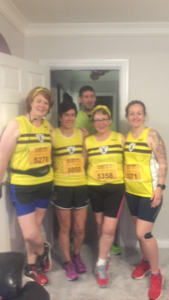 Further afield, several Harriers travelled to Galway to take part in the Galway Bay Marathon and Half Marathon. 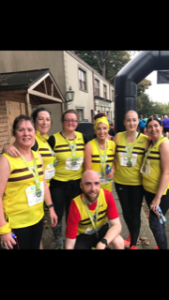 On Sunday the Cultra Charity Challenge took place in the Ulster Folk and Transport Museum. 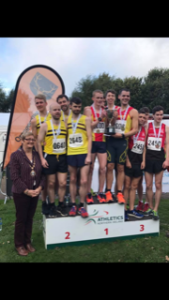 There was success on the podium for North Belfast Harriers in the Gaeltachta 10K on Sunday too. 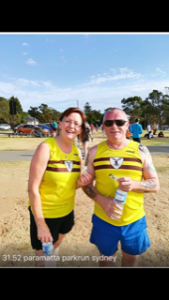 As ever, the Harriers were out in force at various Parkrun venues in Northern Ireland and as far away as Jersey and Sydney, Australia. 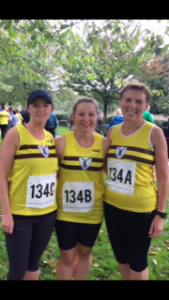 North Belfast Harriers were out in force again at several Parkruns across Northern Ireland and the UK.